Esras Films is an Irish owned and operated independent television Production Company working with traditional, new and emerging communication technologies since 1996. The company is a national and international award-winning producer of factual TV programming, providing documentary series and single features for the national broadcasters RTÉ and TG4, and work for a wide range of international broadcasters. Our current and previous blue-chip productions embrace a range of subjects – history and heritage, development and social issues, education, science, the arts, agriculture, faith, current affairs and the Irish abroad. In addition to generating positive critical acclaim and attracting strong audiences, Esras productions have generated foreign broadcast sales and distribution. Our work has been broadcast in the UK, Germany, Italy, Japan, China and Australia amongst others, and on stations as diverse as Al Jazeera and CNN. Building on our reputation and skills base in quality television production, we have expanded our activities into the production of communication projects and information and awareness campaigns for select clients in the private, NGO and statutory sectors internationally, including the European Commission. Our production crews have accumulated excellent experience since the foundation of the company, including significant international production activity with projects filmed in over 50 countries. The company has its own production and post production facilities ensuring flexibility when delivering productions to broadcast industry specifications. This internal capacity enables total control in producing to the highest creative and technical standards, and underpins our time and cost-efficient workflows. Esras Films was founded in 1996 with a management and production team that emerged from Radharc Films, which ceased production that year. Esras Films is proud of its back story and association with Radharc Films – the religious affairs documentary film unit with a distinguished international reputation since the 1960s. 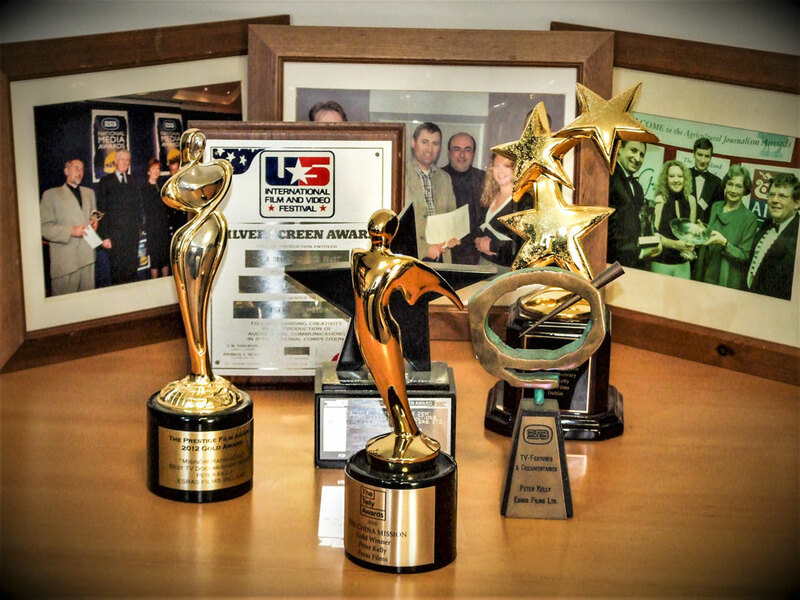 Esras Productions have won the A Gold Telly Award (2018), the Accolade Award (2013 and 2017), the international Prestige Award (2012), an IndieFEST award, an Irish National Media Award, a Silver Screen Award from the US International Film and Video Festival (2010), and numerous other international film festival awards. 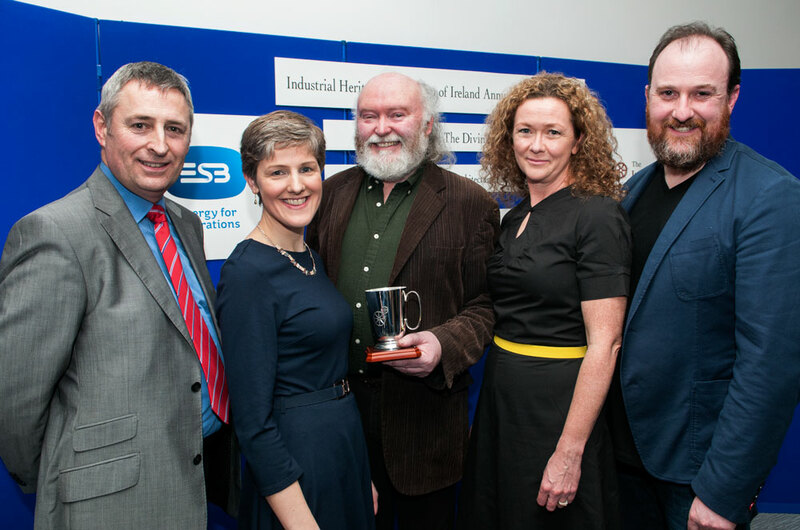 Esras Productions have also won specialist themed awards such as the Media Award of the Industrial Heritage Association of Ireland, Agricultural Journalist of the Year Award, the UCIP International Award for Solidarity with Refugees. Esras Productions have been nominated for an IFTA award, a Prix Europa Prize, a Justice Media Award and for the audience voted category ‘Favourite TV Documentary’ in the TV NOW awards. The name Esras derives from the name of a Druid in Celtic mythology. A member of a spiritual and mystical race called the Tuatha de Dannan, Esras was the master of wisdom in the city of Gorias and had the ability to explain and illuminate complex images and ideas. Esras Films aspires to do the same in the electronic era.